True, he loves me, but everybody does that. Why See Opera Idaho - The Mikado? Gilbert and Sullivan's cherished comic operetta returns to Boise with this giddy new staging from New York's famed Gilbert and Sullivan Players that raises the buoyant work anew, drawing on the historical and political influences that permeated the time it was written, and intwining it with the Victorian trend for all things Japanese. Showcasing the finest talents of the duo, don't miss deftly crafted gem of the repertoire! 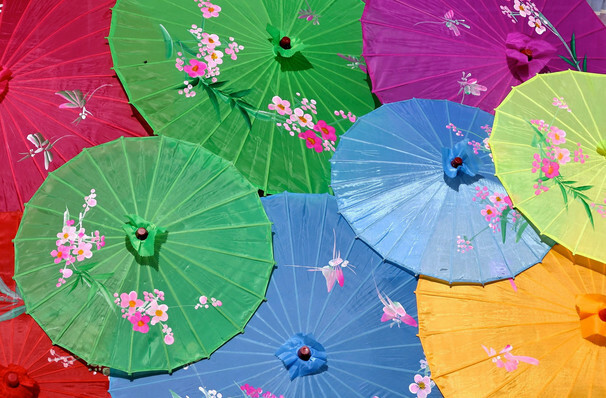 One of the pair's most treasured works, The Mikado was first staged in 1885, and was a clever vehicle for Gilbert and Sullivan to poke fun at the political climate of Victorian England - uprooting the braying figures from London to the imaged land of Tipitu. Add into the mix their flair for wit, heart and melody, the show has far outlasted its original inspiration and continues to be a favorite all over the world to this day. Expect a delightful mix of romance, mistaken identity, satire and much more when the NYGASP showcase this brand new production! Sound good to you? 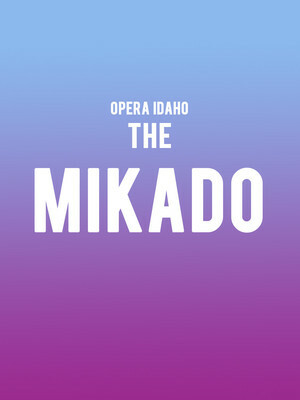 Share this page on social media and let your friends know about Opera Idaho - The Mikado at Morrison Center for the Performing Arts.